Frederick E. Coveler – Coveler and Peeler, P.C. Mr. Coveler was a co-founder of the firm in 1988, together with Howard L. Katz. Mr. Coveler is licensed as both an attorney and a Certified Public Accountant in Texas and New York. He actively practices in both professions with emphasis on business structuring, contracts, medical practices, wills and estates and federal and state taxation. 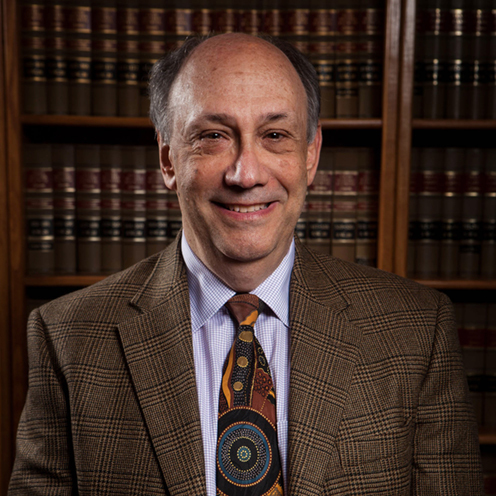 Mr. Coveler was admitted to the New York State Bar in 1974, and the Texas State Bar in 1987. He was also licensed to practice as a CPA in New York in 1969 and in Texas in 1980. Additionally, he is admitted to practice before the U.S. Supreme Court, U.S. Tax Court and in the Southern District of Texas. He maintains membership in the State Bars of Texas and New York, the AICPA, and Texas Society of CPAs. Mr. Coveler received his Bachelor of Business Administration from City College, Bernard M. Baruch School of Business and Public Administration in 1967, and his Masters of Business Administration from the same school in 1972. He received his Doctor of Jurisprudence degree from New York Law School in 1973. Mr. Coveler was born and raised in New York City and moved to Houston in 1977. He lives in the West side of town with his wife Gail and has two grown children; one, Ira Coveler, practices law with him in this firm and his son Andrew, who lives in Seattle, is an oncologist. As soon as he finds time to take off or retire, he intends to pursue his passion for fishing, collecting antique American cut glass and traveling within the U.S.